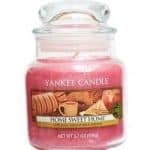 Yankee Candles have been very popular for years. But are they worth the price? 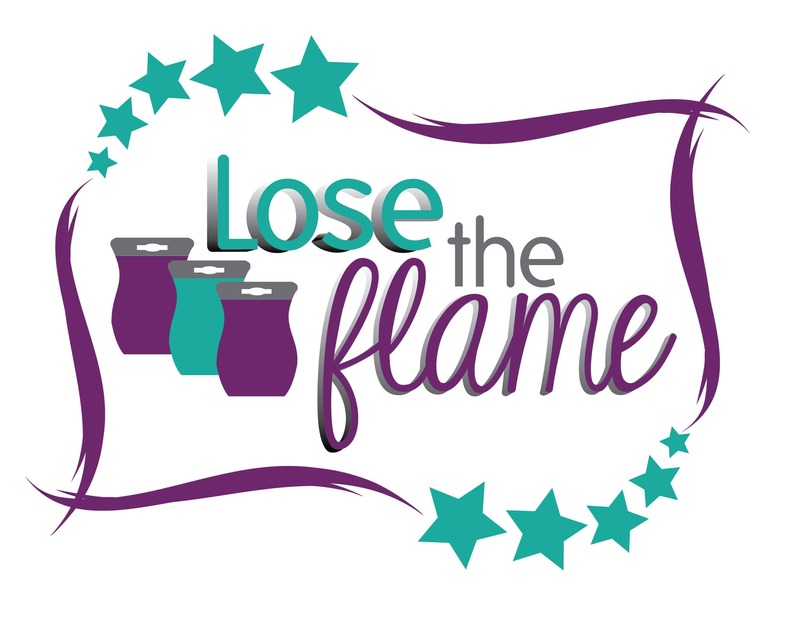 Burning candles year round can be expensive, not to mention the pollution put off by the lit wick that can leave soot residue on your walls and furniture over time. But lets compare Scentsy to Yankee Candles. Each large candle lasts 110-150 hours (from their website) for a total of about 840 hours if they each last 120 hours. The comparison says it all, Yankee Candle will cost you more than double what you would pay to use Scentsy in your home. With Scentsy, once you own the Candle WARMER you will only be paying for new bars…which are only $5 per bar (60-80 hrs) or buy 5 get one FREE! Scentsy has over 80 scents to choose from, so you’re bound to find one that you love. When you buy Scentsy online, check out the multipacks to save even more money! Contact me if you need scent suggestions!